Click on Sign Local File icon in Document Navigator (see image). This will launch the Sign Local File Wizard. 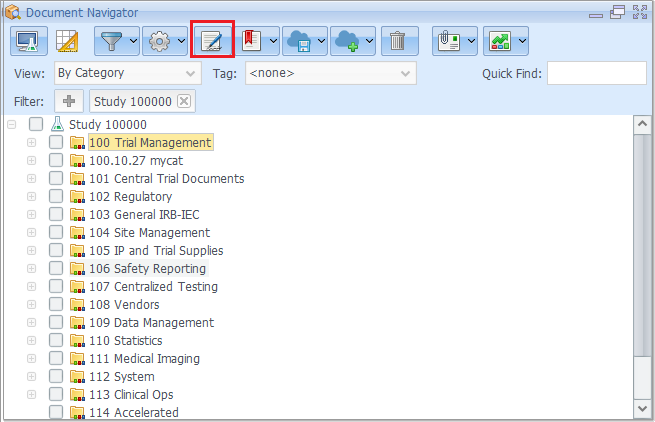 In the first step of the wizard, select the document to be signed by either dragging and dropping the document to the area highlighted in this step or by clicking Browse. Click Next to proceed to the next step of the wizard. The document content is displayed in a document viewer. You can change the signature location by dragging the Sign here signature block and start signing the document by clicking on Sign. When you click Sign, you may need to enter verification code but you will always be asked to enter your PIN. Click on Sign Now to sign the document and click Next to move to the final step. In this step, you can download the signed document by clicking Download. Click Finish to conclude the wizard.